How To Make Cheese Sauce Without Flour Easily? →How To Make Cheese Sauce Without Flour Easily? What is cheese sauce? How can you make the sauce? What do you need to make it delicious and healthy? If you love the cheese sauce, you can easily make it easily. It can be served with other dishes like fish, veggies, and meat. There are different recipes that you can use to make the sauce. 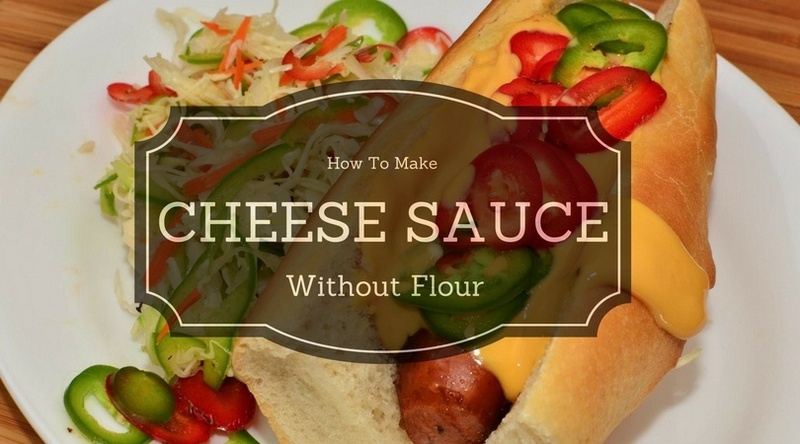 In this article, I have 5 recipes on how to make cheese sauce without flour. The recipes are important if you want gluten free diet. If you want to make healthier sauces, continue reading the following information. Making the sauce will only take few minutes if you have the recipe. The sauce can be used in a wide range of recipes. Ensure that the ingredients are fresh. 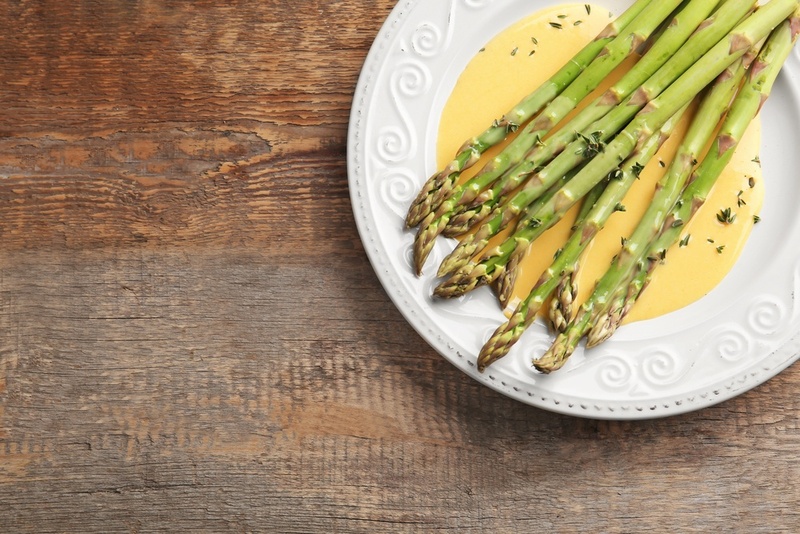 There are different ways that you can use to make cheese sauce without the flour. You can try any of the following recipes and enjoy the flourless cheese. Place the butter and milk in a saucepan. Heat them using medium-low heat. Let it come to a simmer before you add other ingredients. Add the shredded cheddar cheese and cream cheese. Stir the mixture properly. As soon as the cheeses melt, season with a pinch of salt. This sauce can be served with broccoli, hamburger, and the hashbrowns for breakfast. Cut the onion and add them to the cauliflower. Then add the seasonings. Cook the ingredients for about 25 minutes. Drain the mixture and put them back. Add the grated cheese and the coconut milk. Stir until it is smooth. The coconut milk gives the sauce a creamy feeling. You can also use whole milk or cheese that is soft to achieve similar results. This recipe is easy to make at home. You don’t need flour to make this dish. You only need butter, milk, cheese and macaroni. 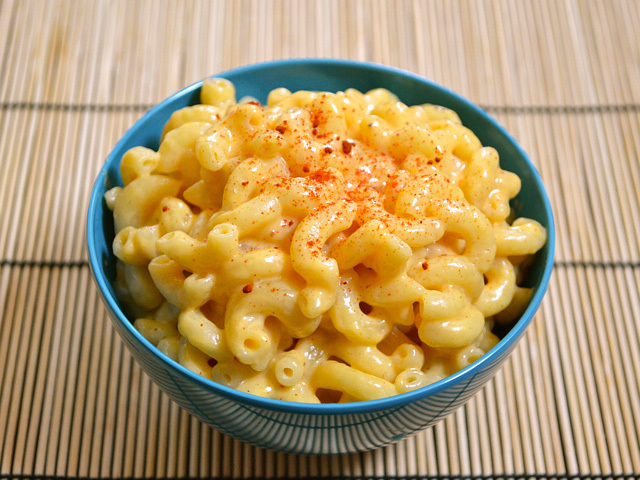 Boil the macaroni in a ﻿﻿﻿﻿﻿large pot as per the given instructions and drain them. Add butter into the pot that boiled the macaroni. Heat it on medium heat. Add the cream as soon as the butter melts and stir well until the cream gets warm enough. As the cream gets hot, reduce the heat to medium-low and then add the cheese. Stir until all the cheese melts. Add the strained noodles back and stir well to coat them. The flour is omitted to make a gluten free sauce. You can also substitute the broccoli with your favorite veggies. Clean the broccoli and steam for about 10 minutes. You can need a steamer to cook. Melt the butter in a saucepan using low heat. Add the cornstarch and stir gently to make a paste. Stir in the milk until the mixture becomes thick and smooth. Add the grated cheddar cheese and stir the mixture gently to melt. Use the pepper and salt to season the sauce as desired. You can also use your favorite seasoning. 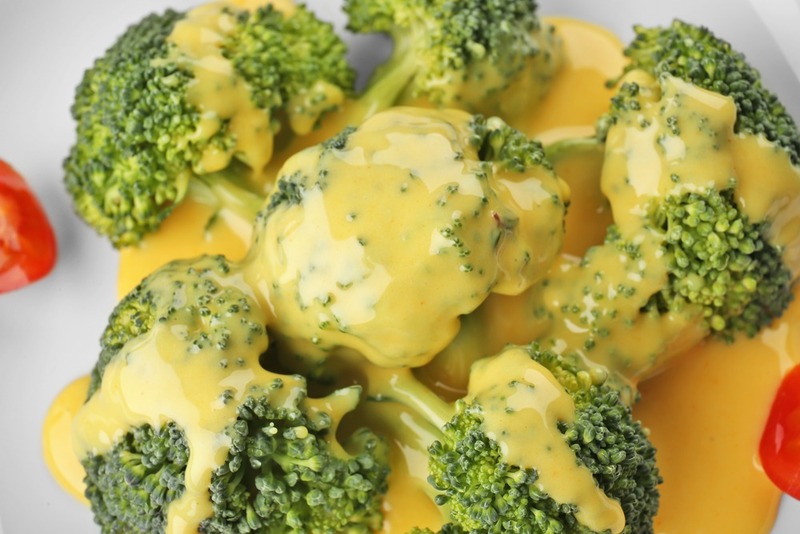 Pour the sauce over the steamed broccoli. Using the keto diet is the best way to boost your diet. The sauce can be eaten with meat, vegetables, fish, and other healthy foods. Ensure that the ingredients are natural without any additives. Put the butter and the cream in a saucepan and warm it gently. Grate your cheese and set it aside. Add the cream cheese into the pan as soon as the butter is heated. Stir the mixture until it melts. Bring it simmer and take it off as soon as you see bubbles. Add the grated cheese and stir gently to mix. The mixture should be creamy and smooth. If you want the sauce to be thick, you can cook the mixture for about 5 more minutes as you stir gently. If it is too thick, you can add few drops of water or the cream. The sauce can be served over meat, fish, or vegetables. The cheese can make 4 servings. Ensure that it is served immediately. You can also keep it at room temperature before you serve. When the sauce is kept in the fridge and you reheat it, the cheese will clump and the butter will separate. To avoid this, ensure that the sauce is served immediately. Did you enjoy reading the recipes? The above are some of the recipes that you can use to make cheese sauce without flour. 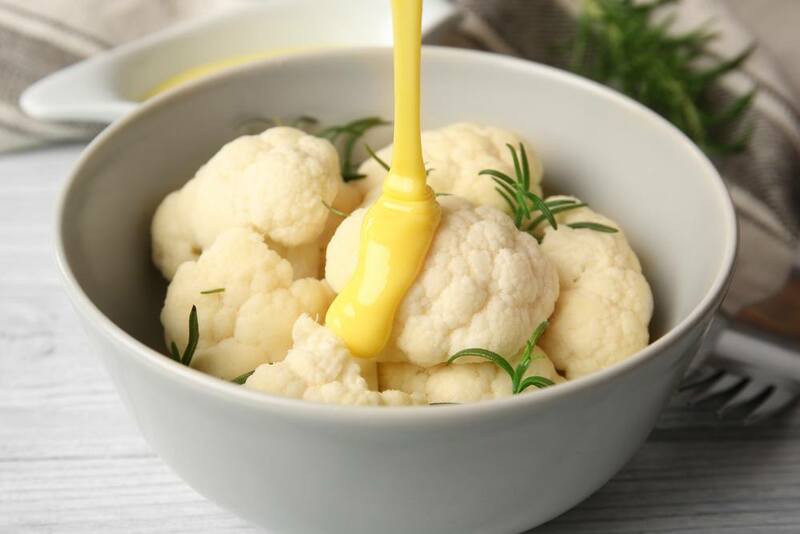 If the cheese sauce is nicely made, it can be a great addition to the vegetables and pasta. You can also use the make other meat dishes. The cheddar cheese will make the best creamy and rich sauce. It has a mild flavor. Have you ever made the flourless cheese sauce? How did you make it? Please feel free to share with others this information.